Hey ya'll! With summer upon us, I thought I'd do a spotlight on one of my favorite vacay locations. I absolutely despise summer, sweating, humidity and heat (diva I know but give me Fall or give me death) unless my hiney is planted on a beach..preferably in the Outer Banks of North Carolina. We've been coming to the OBX since I was a little girl and I absolutely adore it. Of course its grown and become such a tourist hotspot but I even love it in the winter. I lived there for two summers as well - one during college and one after and they were my absolute favorite summers. While my favorite part of the OBX is the northern pars of Southern Shores and Duck, we also stay on the Southern end at Nags Head. 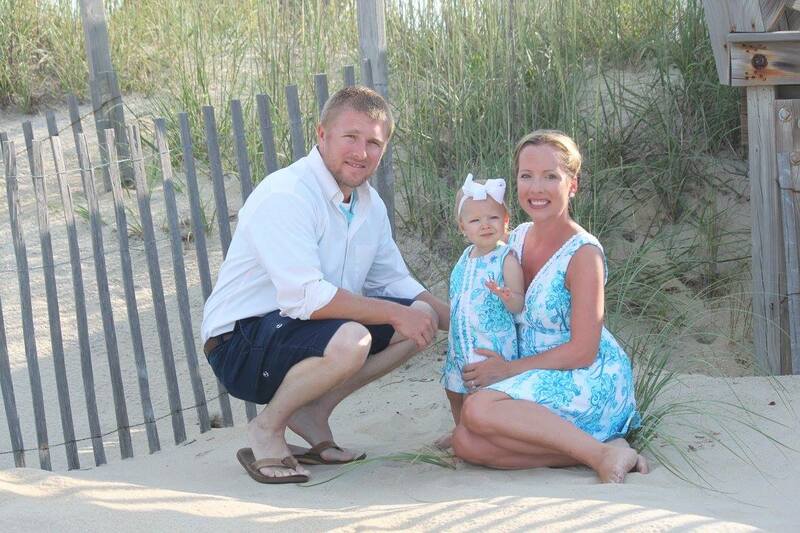 We always do a week in Nags Head with my in-laws and the Otey clan an then Mama and I do a week in the northern part. Two weeks a year in the OBX? I'll take it! Hubs and I often look at real estate there just because we always joke that we could totally live there year round! Anyway, with our trips quickly approaching, here is a list of my list of must-sees and must-eats in the OBX. 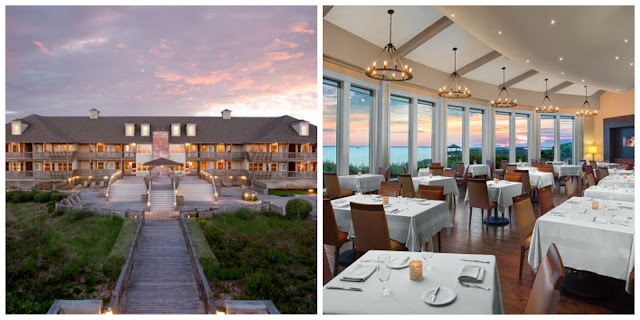 #1 - I adore Duck, NC and the Sanderling Resort and Spa and its restaurant on the sound Kimball's Kitchen (formerly known as the Left Bank) is my absolute fav. Its all more on the pricey side but if you're looking for a pampering, fine dining getaway then this is it! 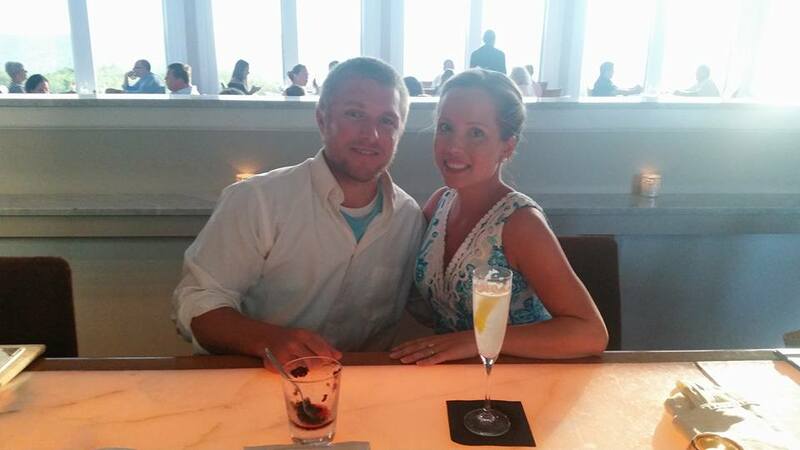 (I worked here for both summers I lived in the OBX) The tasting menu with its seasonal local flare is ah-mazing and the French 75 is my long-time fav cocktail there! 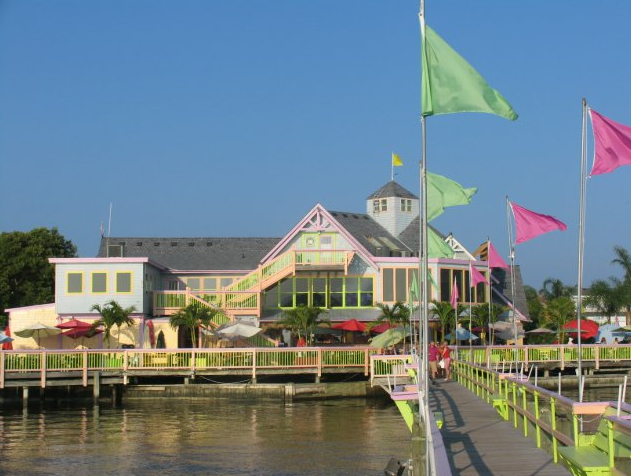 Now moving on down to Nags Head and the more southern parts - here is a list of the restaurants we always make sure to visit. 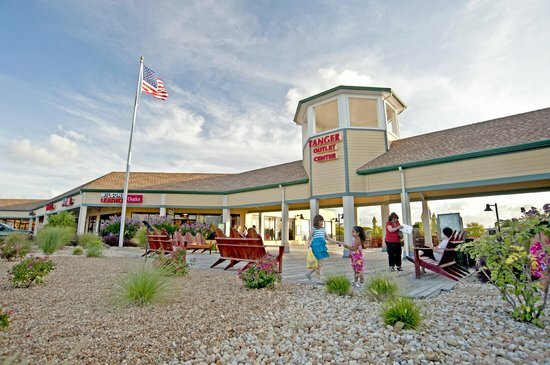 And lets not forget about the Tanger Outlets - ALWAYS a rainy day must! So helpful! I have never been to Outer Banks and would love to go. And I'm with you: I'm not a huge fan of summer (especially because we live on the surface of the sun and it's so freaking hot! ), and I could also totally live on a beach. I love, love the beach! It's been such a long time since I've been to the Outer Banks but it's gorgeous down there. Love the family photo!! What a great round up! We love the OBX! I don't get there nearly enough! Give me fall or give me death, hilarious! Bha ha ha, I am the same way my friend! It must be 78 or below, lol. 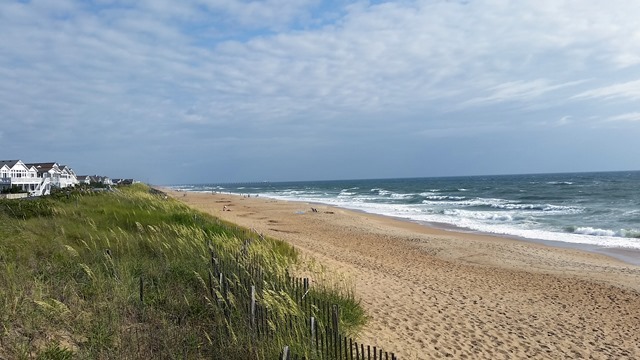 I loved learning about OBX, it sounds like an amazing place to visit that we should give a try! Love your beautiful pictures! I have never been here but it sounds delightful! Oh I hear you on the heat and humidity, the beach makes it all better! What a cute family photo! Oh girl, I despise summer/heat/sweating, too. WHY do I live in Georgia?! Lol. Love that you get to spend 2 weeks a year in the outer banks! As someone who grew up in the northeast, I despise the freezing cold so I soak up the heat here in Florida. But I totally agree, gimme the beach and I'm even happier! How much fun! This sounds like a great place to vacation - everyone seems to love it!